Less weight, more power and more aero downforce crown the £185,500 King of the Sports Series. Another month, another new McLaren … Well, while that’s not quite the case, it’s evident that Britain’s supercar brand is on a roll, with production now running at the rate of 20 cars per day. Key to that efficiency is the core design of its cars, its multi-tiered model range all derived from the same fundamental MonoCell II carbon-fibre chassis structure and twin-turbocharged V8 engine. 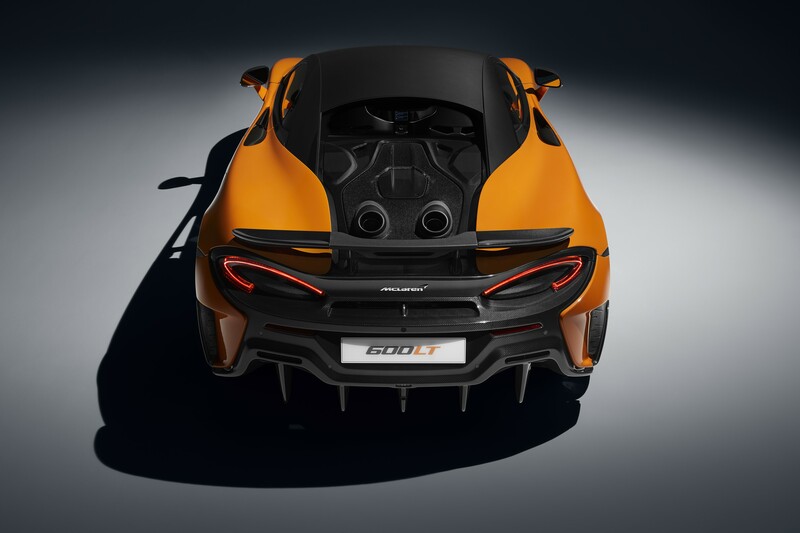 New to McLaren’s entry-level ‘Sports Series’ family is the 600LT, a more track-focused derivative of the 540/570 family – boasting more aggressive aerodynamics, lighter weight and more power. The 600LT will be priced from £185,500 in UK, with initial deliveries scheduled for the end of this year. Production begins next month and, unlike the recent 75-only McLaren Senna, the 600LT will be a normal production model – albeit, with production limited to a period of just 12 months. The 600LT is only the fourth model in McLaren’s road car history to wear the evocative LT, or Long Tail designation, which dates back to 1995 and the aerodynamically optimised McLaren ‘F1’ GTR road cars that filled first, then third through to fifth places in the 24 Hours of Le Mans. 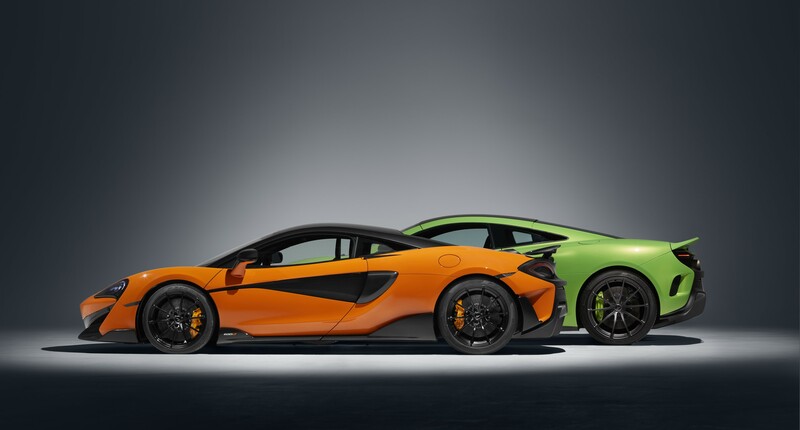 The 600LT weighs just 1274kg (dry, claimed), fully 100kg less than the 570 on which is it based – and which is already the lightest in its class. 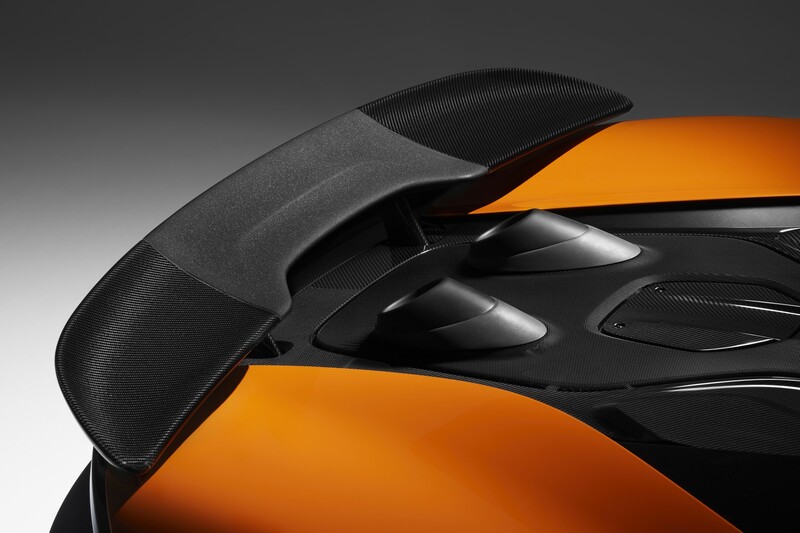 The 600LT’s weight savings come via carbon-fibre body panels, lighter glass, wheels, seats and 720S-sourced brakes, and a rear wing that alone saves 12.7 kilograms. The rear wing, no less significantly, contributes up to 60kg of aerodynamic downforce, which works in concert with a new, carbon-fibre front splitter that contributes up to 40kg downforce at the nose – equating to 100kg more downforce than the 570S. Propelling the 600LT is the familiar, twin-turbocharged V8, in this guise displacing 3.8 litres. Outputs of 600PS (around 592bhp, or 441.5kW) and 620Nm deliver acceleration from 0-100km/h in a staggering 2.9 seconds, and 0-200km/h in a no less amazing 8.2 seconds. 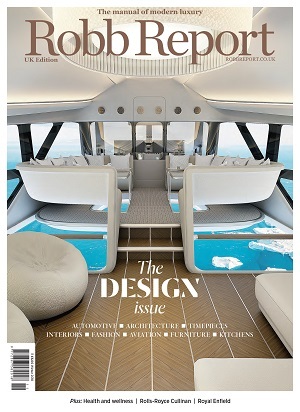 It promises to make memorable music while doing so, too, with exhausts that exit upwards behind the cockpit. No sooner is the 600LT out of the blocks than McLaren is promising the next addition to its premium Ultimate Series range, to be named Speedtail. 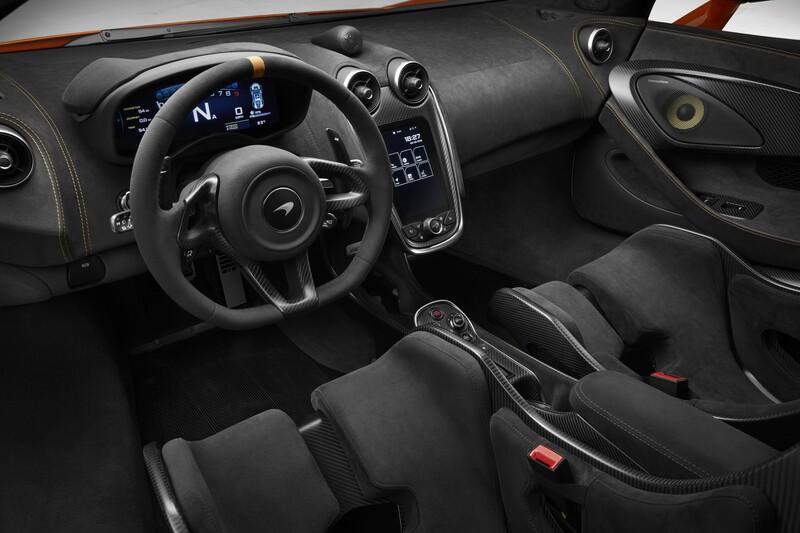 This car, formerly known by its project name of BP23, will recall the three-occupant ‘arrowhead’ seating arrangement of McLaren’s original ‘F1’ road car; just 106 examples will be built, and the car is expected to be revealed by the end of this year.